While we may specialize in Restaurant Ceiling Tiles, our wide range of pvc ceiling tiles are your best solution for your ceiling needs. Durable and easy to keep clean, We offer the best value in Genesis. 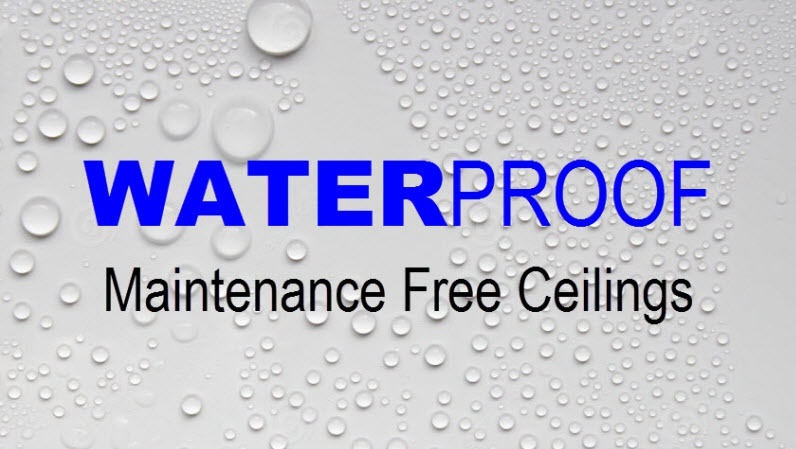 Always waterproof and washable, we have the ceiling for you whether your needs are for a Commercial Kitchen Ceiling, a restaurant front or back, a bottling plant, or a food processing plant. We have our tiles installed in over 35,000 customer ceilings - from schools, commercial, residential and government.